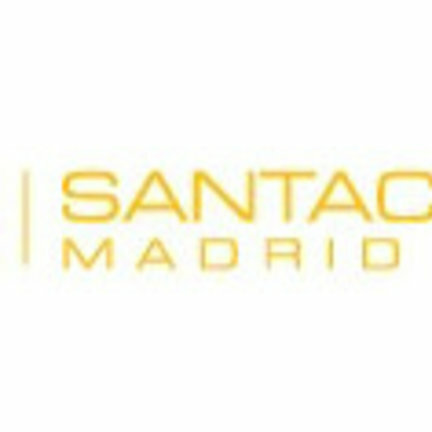 Santacana complementos is a company dedicated to the manufacturing craft of leather and wool gloves. Our origins date back to 1896 when we opened our first factory of gloves in the central Carretas Street in Madrid. During these hundred and fifteen years many things have happened and we invite you to know us better. Past, present and future together in a collection where craftsmanship, tradition, quality and new trends in colors and materials let us the sensation of things today but well done. We invite you to see an exclusive selection of gloves, scarves and hats for men and women of our new collection of winter 2018 as well as new sections of gloves for weddings and ceremonies, driving and tailor-made gloves.